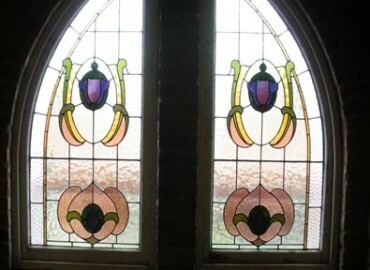 Where should I put a window??? 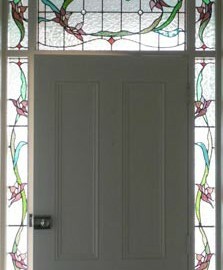 The Edwardian style (1900-1910) was named after King Edward. 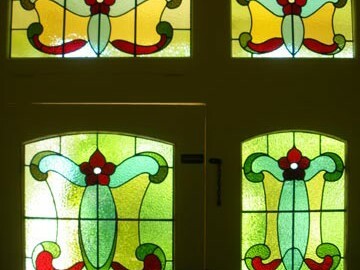 This style of house is characterized by timber features located around balconies and balustrades. 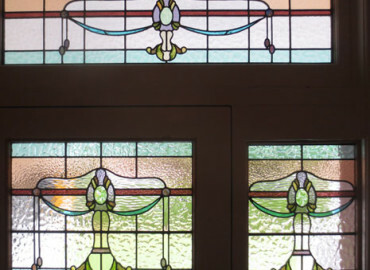 Such features became possible at this time due to the development of machinery such as timber routers. 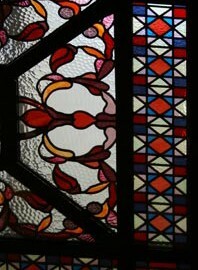 The style is also characterized by tall chimneys and Tudor style features, especially on the gables. 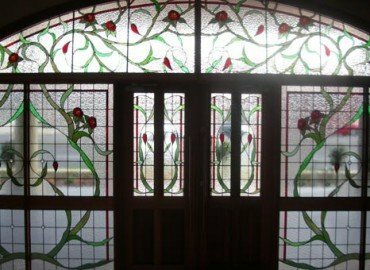 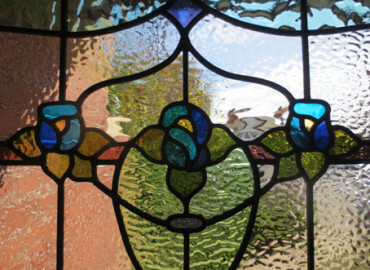 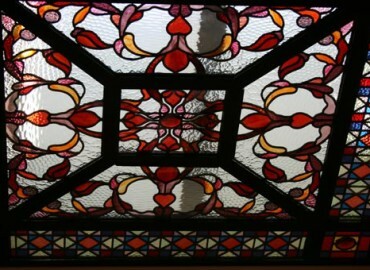 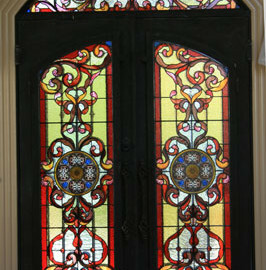 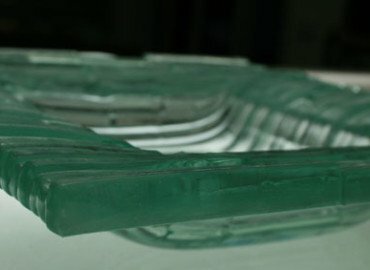 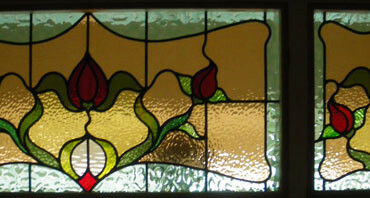 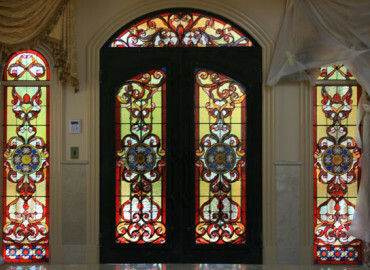 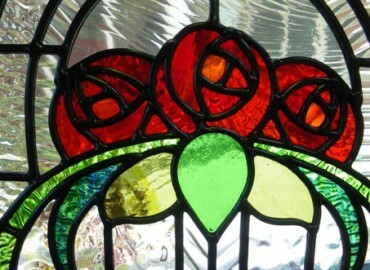 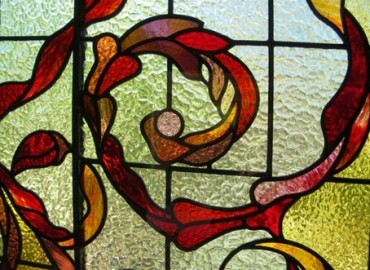 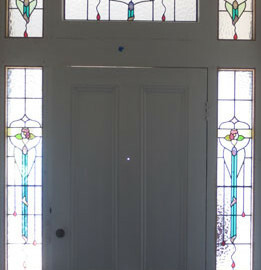 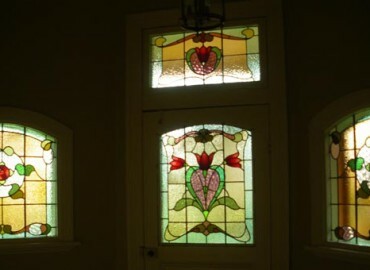 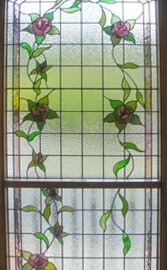 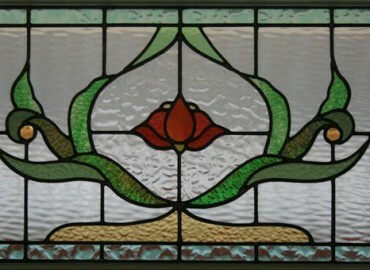 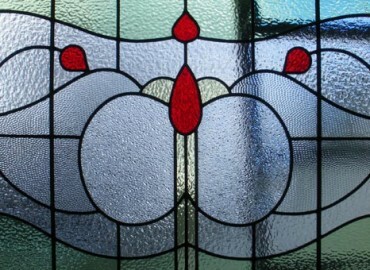 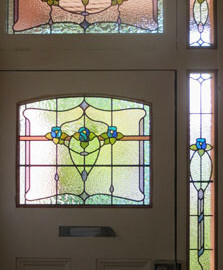 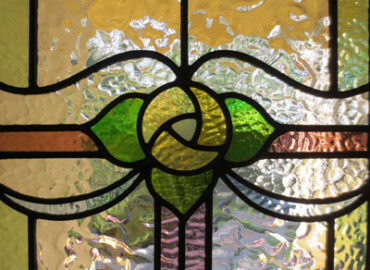 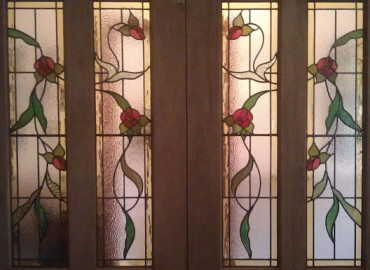 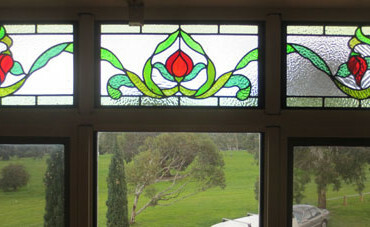 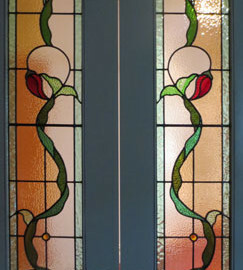 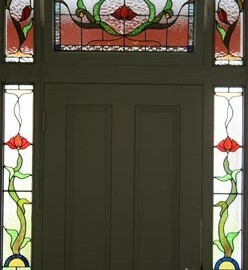 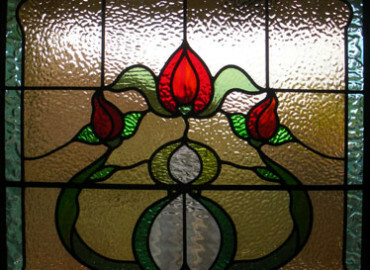 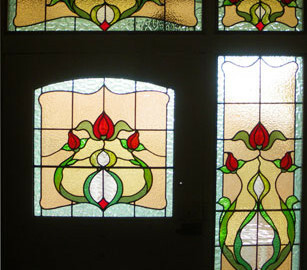 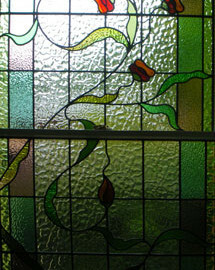 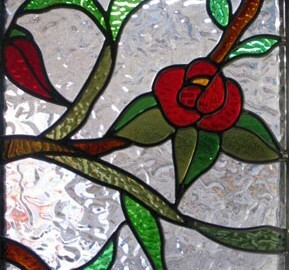 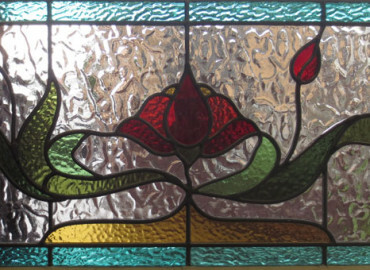 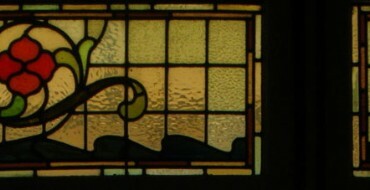 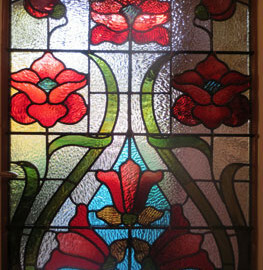 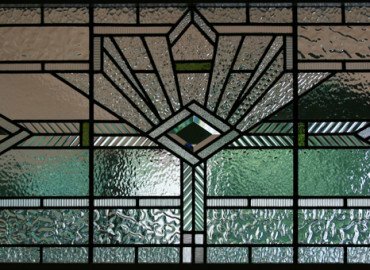 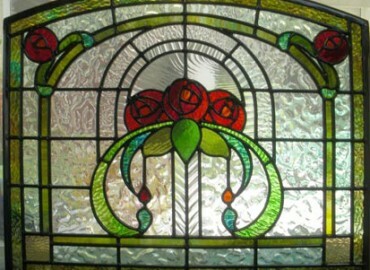 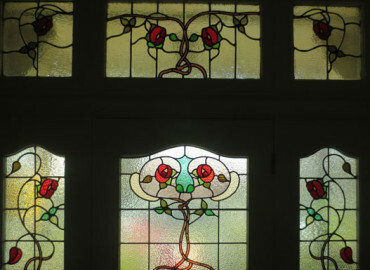 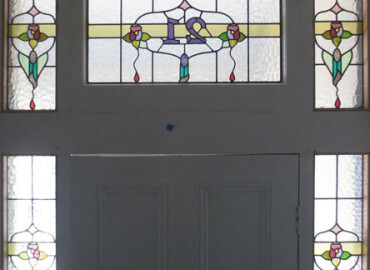 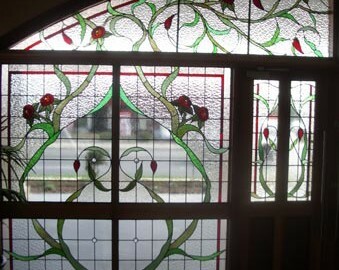 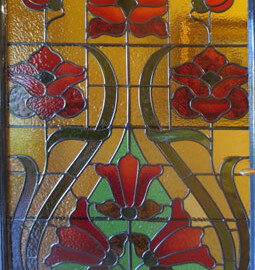 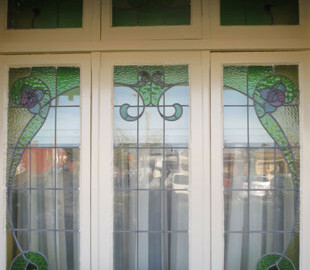 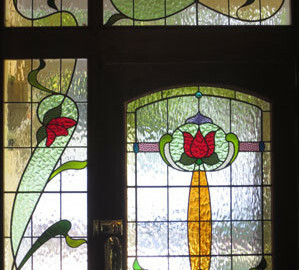 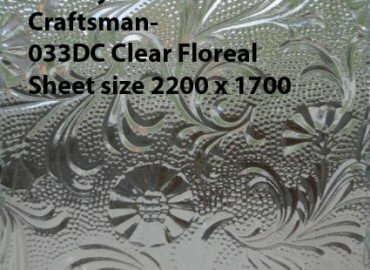 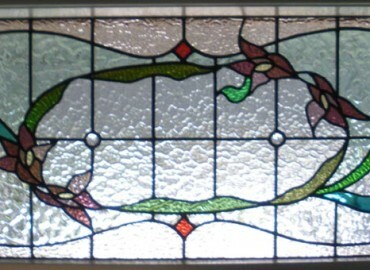 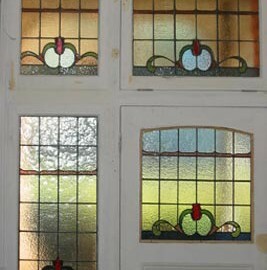 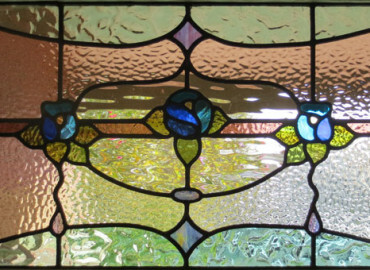 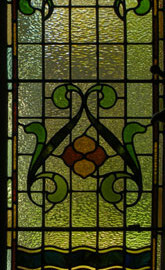 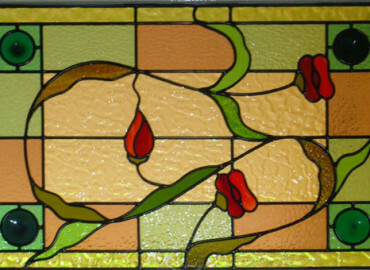 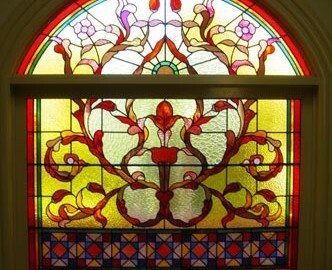 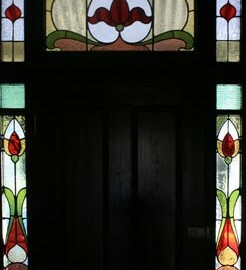 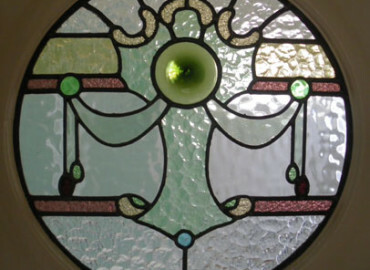 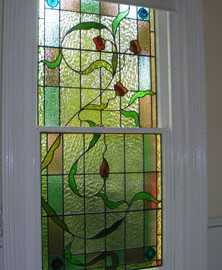 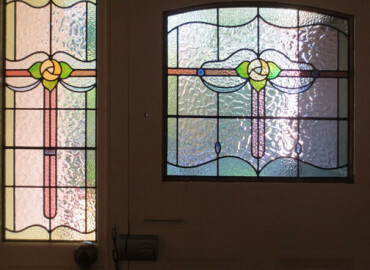 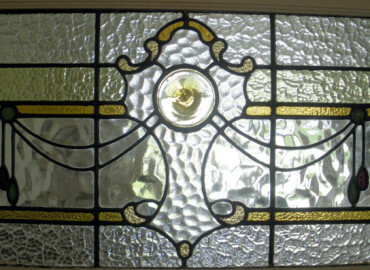 Edwardian lead lights are most commonly found in the front door surround including transom, sidelights and front door (front door usually arched). 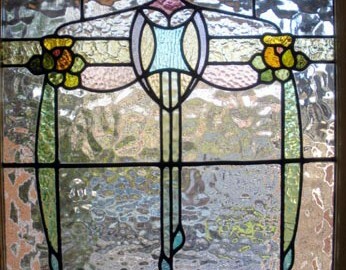 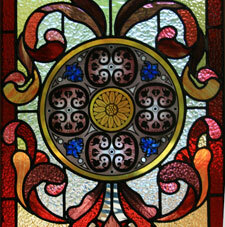 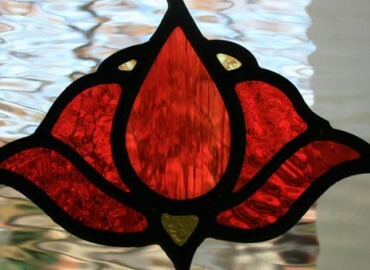 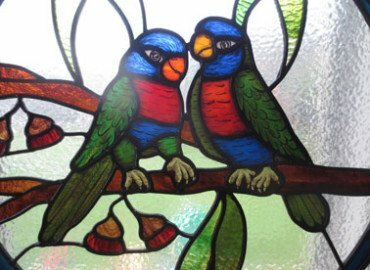 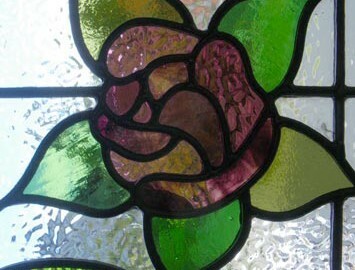 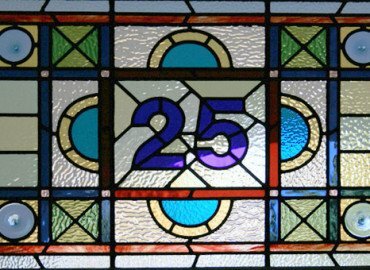 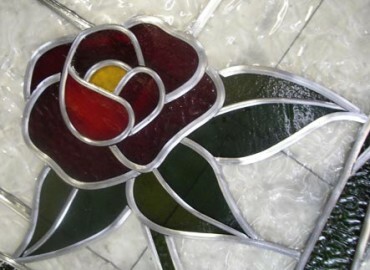 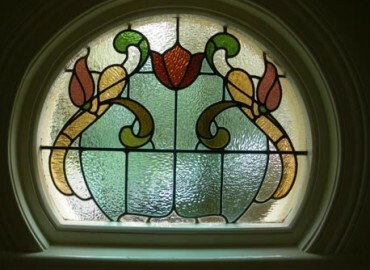 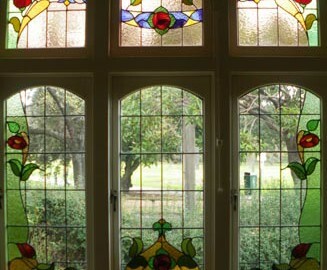 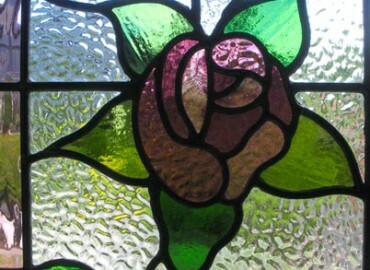 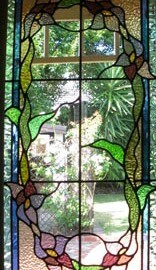 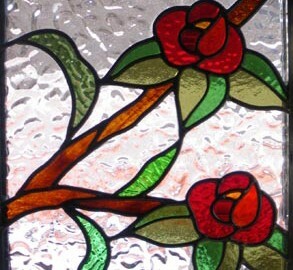 These lead lights are also found in feature windows and bay windows (both fanlights and sashes). 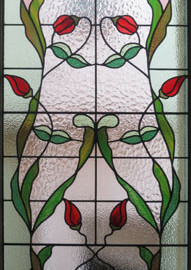 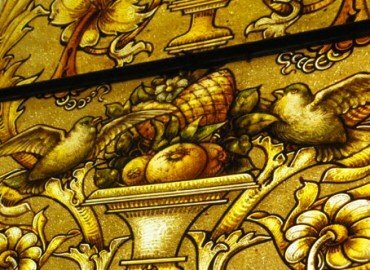 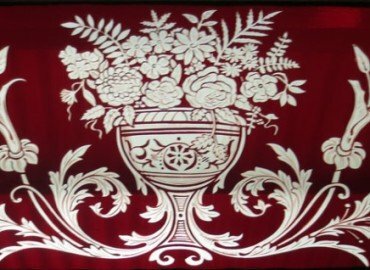 The designs are generally simple and elegant and of a botanical nature.